After Webb School lost sections of the roof in Hurricane Katrina (2005), a local architect with significant experience in historic restoration came up with a plan to replace the entire roof. 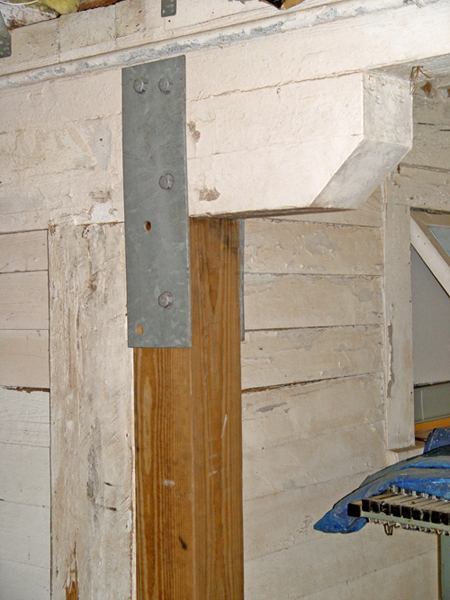 The original was simply metal sheets nailed to wood battens which were attached to the rafters. 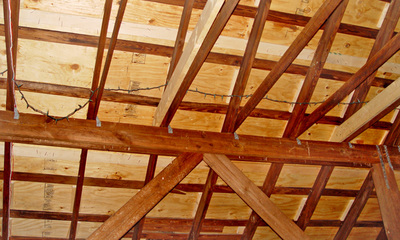 The new roof was constructed with plywood sheathing,roofing felt, hardwood battens and commercial grade metal roofing (2006). A structural engineer was also brought in for consultation He was working with Mississippi Department of Archives and History in their efforts to restore historic buildings on the coast that had been damaged by the storm. 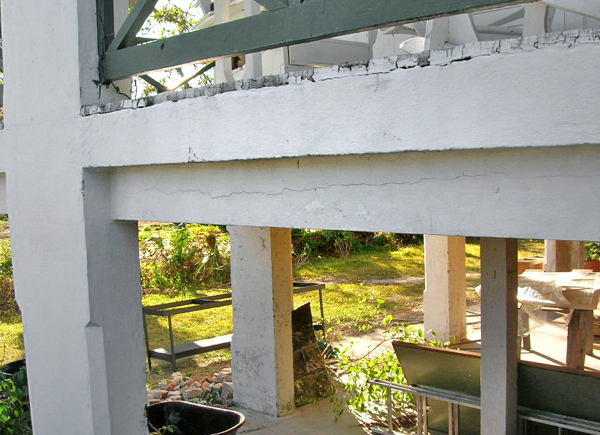 Although Webb School had admirably withstood the forces of Katrina, the building was checked out structurally top to bottom, with the goal being to reinforce it to contemporary standards, ensuring its longevity for future generations. 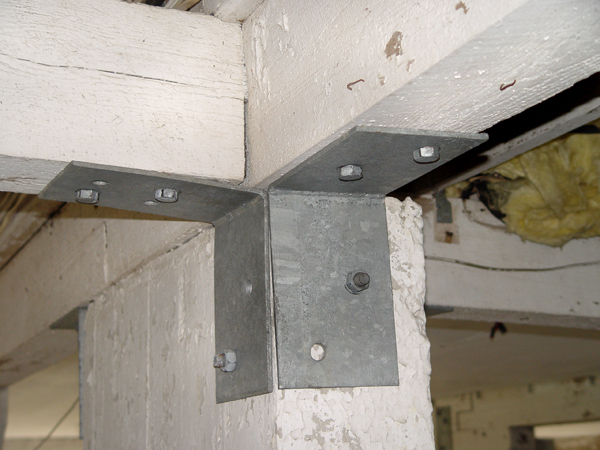 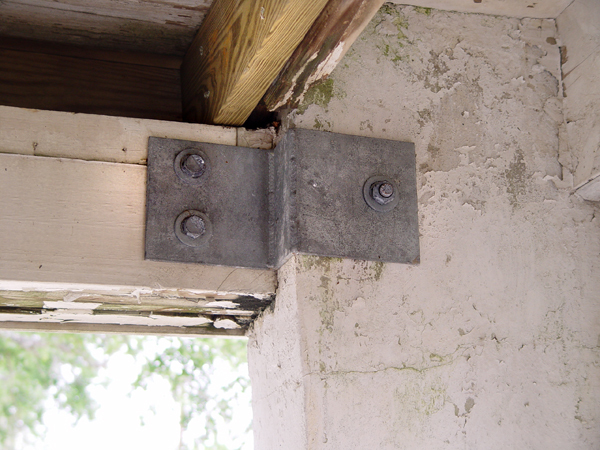 The engineer devised a plan that included having custom metal brackets designed, fabricated and installed to better secure the wood sills supporting the first floor to the existing concrete and wood foundation piers and columns. 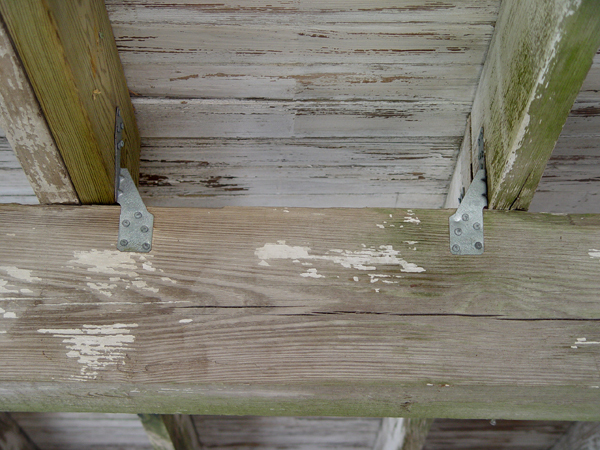 Hurricane clips were added to secure the floor joists to the sills. 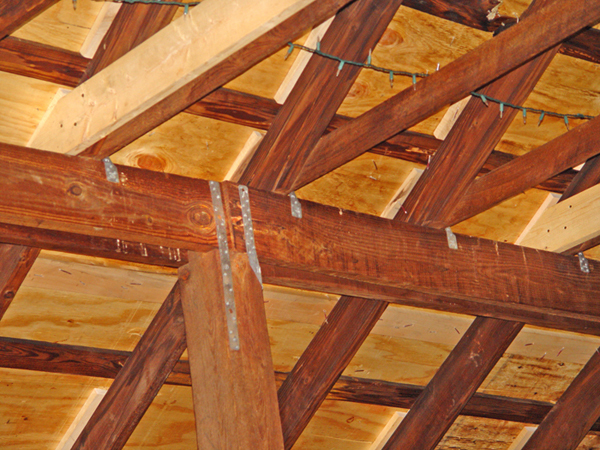 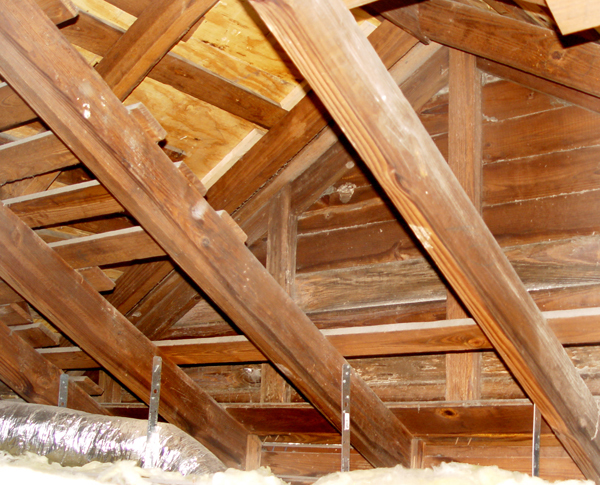 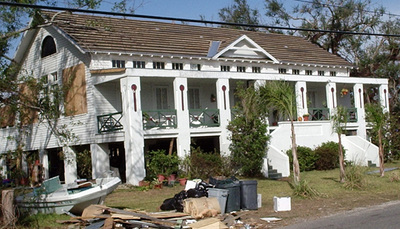 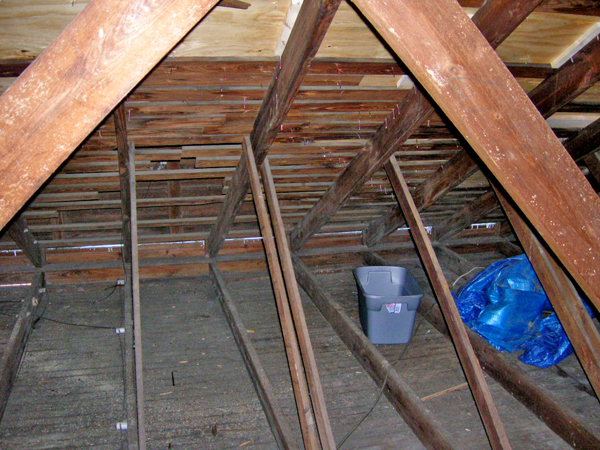 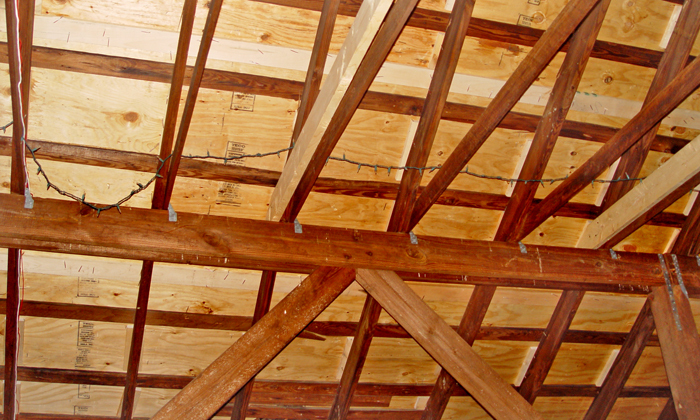 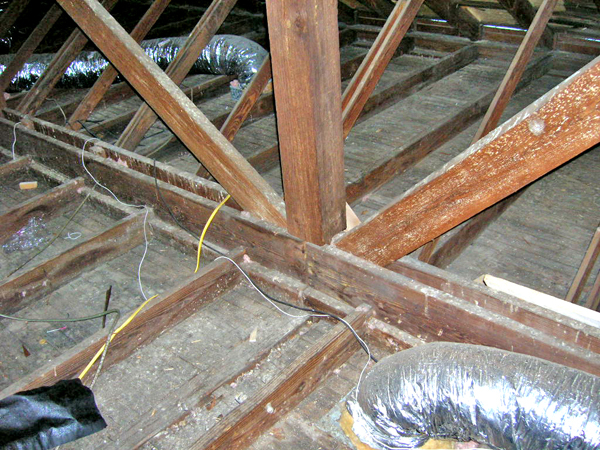 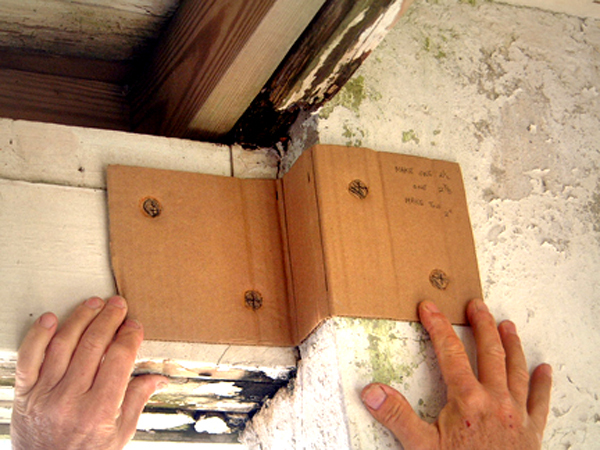 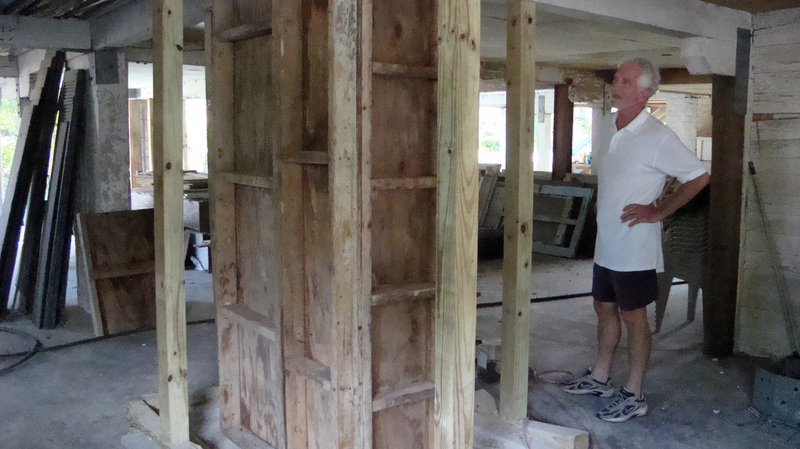 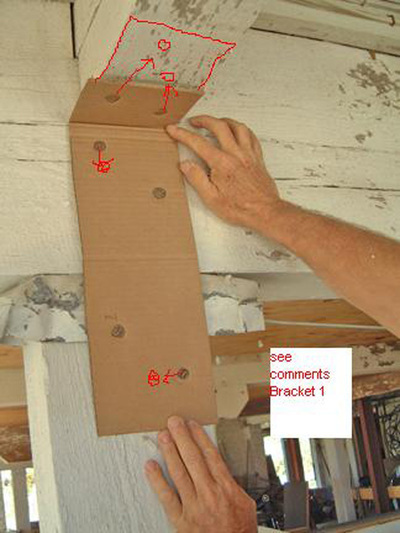 Wood framing members in the attic were also reinforced and hurricane clips added (2007). 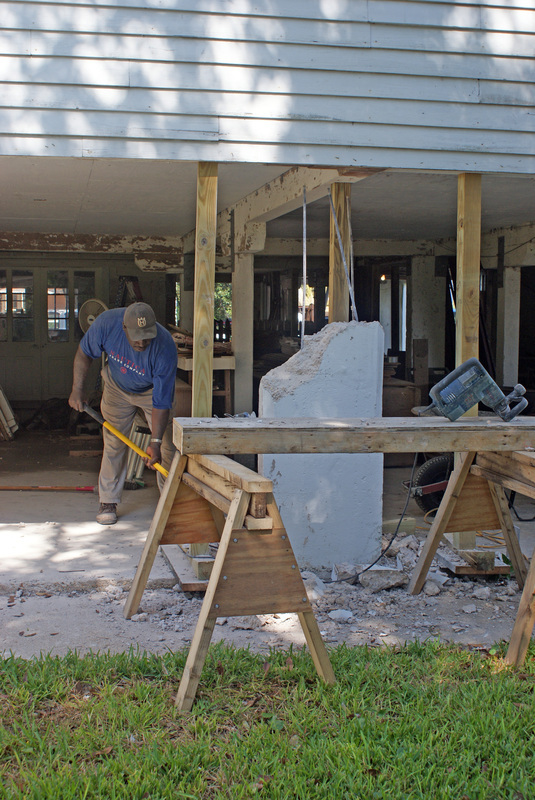 In 2009, a grant from Mississippi Department of Archives and History was secured to test and reinforce (if necessary) Webb School's massive concrete pilings. 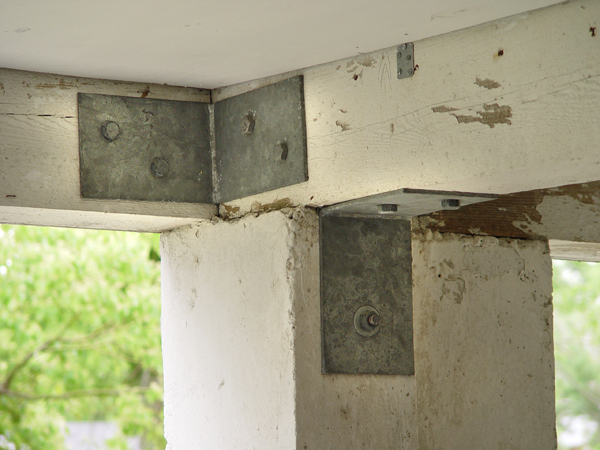 Architect/owner Larry Jaubert and MDAH worked together to oversee demolition and replacement to two deteriorated concrete support piers. 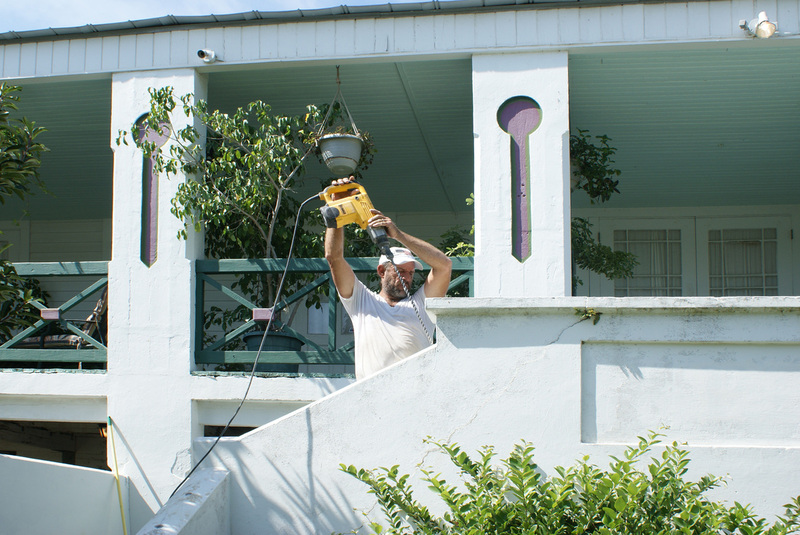 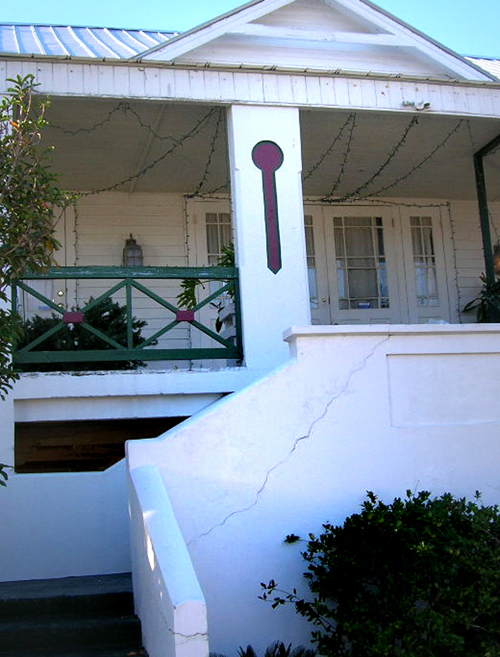 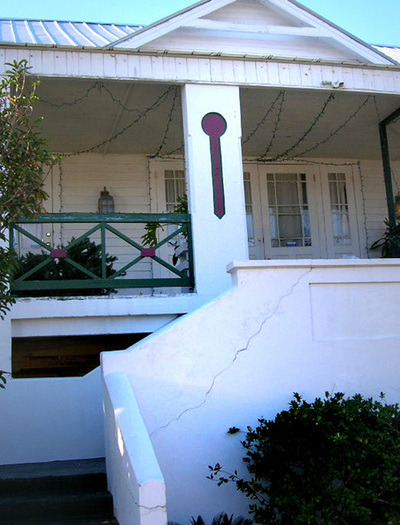 Minor repairs were also made to the front steps.